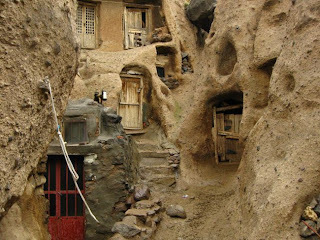 kasaragod: 700 years old houses in Iran! 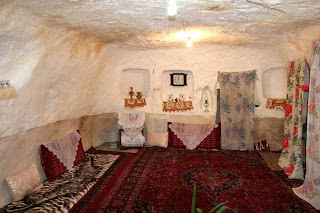 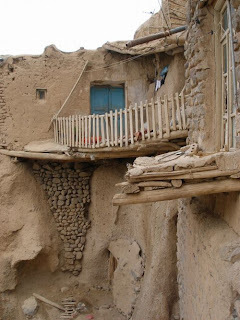 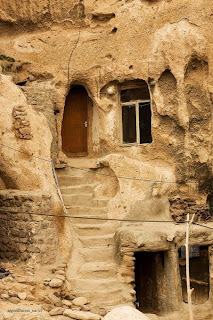 700 years old houses in Iran! 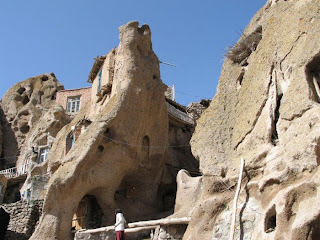 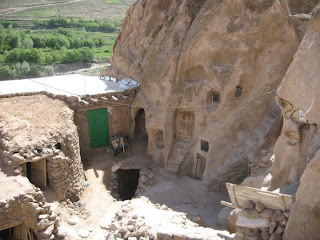 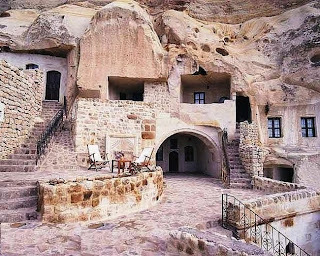 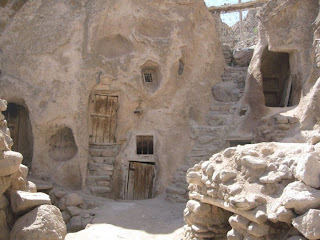 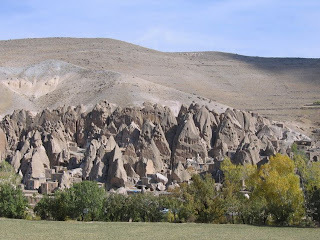 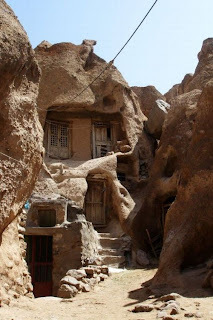 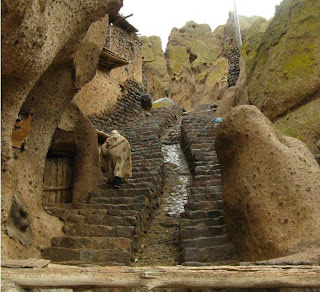 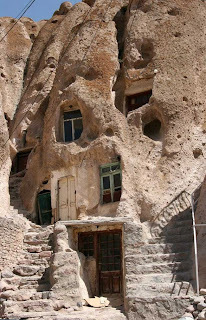 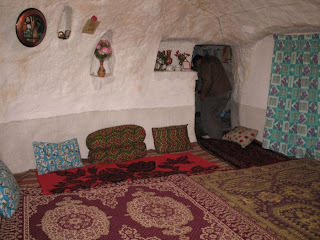 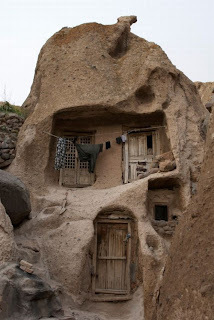 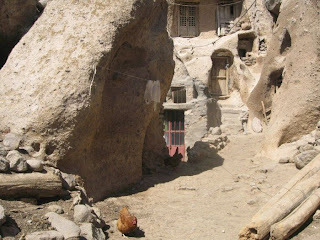 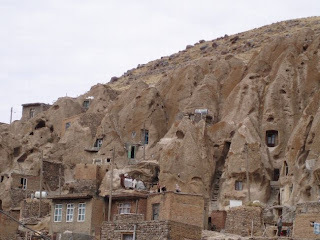 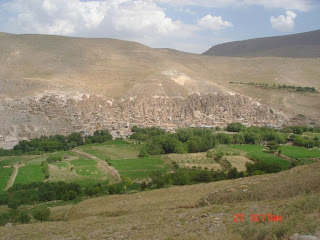 In the north east of Iran at the foot of Mount Sahand in Kandovan, the villagers live in cave homes carved out from the volcanic rock. 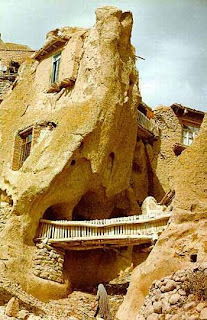 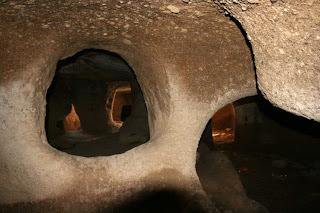 The age of some houses is more than 700 years.